Looking for a ride from or to Melbourne Airport? 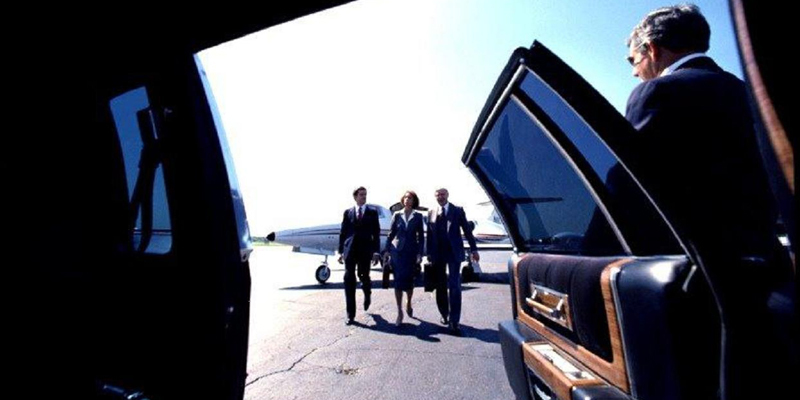 Are you looking for professional, luxurious airport transfers for you or your family? Our Premium Melbourne Airport transfer service is reliable and available to meet all domestic and international flights in Melbourne any time of day or night. Our airport transfer service is perfect for individual, couple, or even a large family or group of passengers, using our premium cars to take you from or to Melbourne Airport. 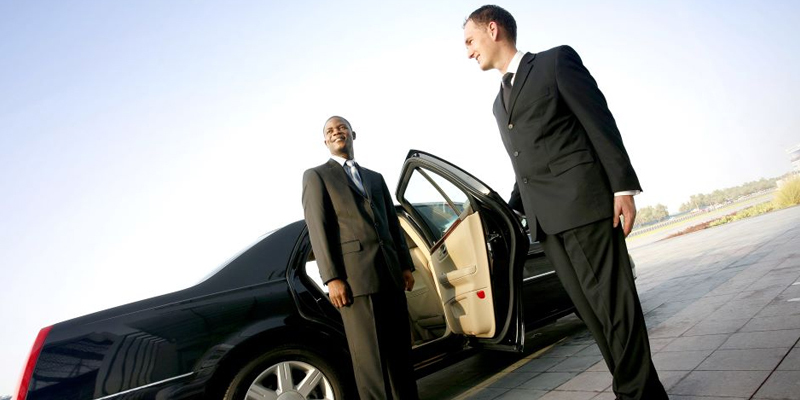 Your personal chauffeur will meet and greet you, attend your luggage and ensure that you arrive at your final destination on time and in air-conditioned comfort—all you need to do is relax after a long flight! 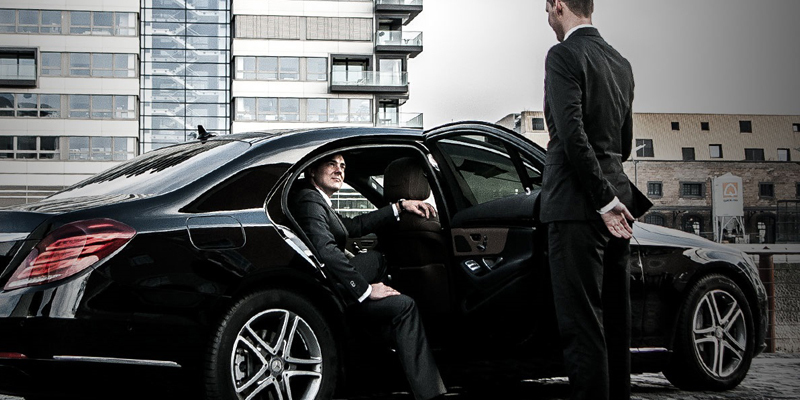 Offering competitive rates, professional chauffeur driven vehicles and the highest quality of customer service, we are the best airport transfer service provider in Melbourne for both international and domestic passengers. Ready and awaiting your arrival or pick up. Simply keep an eye out as you leave Melbourne Airport baggage claims area for our chauffeur, who will be waiting for you and holding a signpost with your name printed on. No matter how much luggage you have, our chauffeur will assist you with the luggage and take you straight to your vehicle. Once there, all you have to do is relax as we deliver you straight to where you want to go with a minimum of fuss. This airport transfer service operates at all times of day and night when domestic and international flights are arriving in Melbourne Airport.